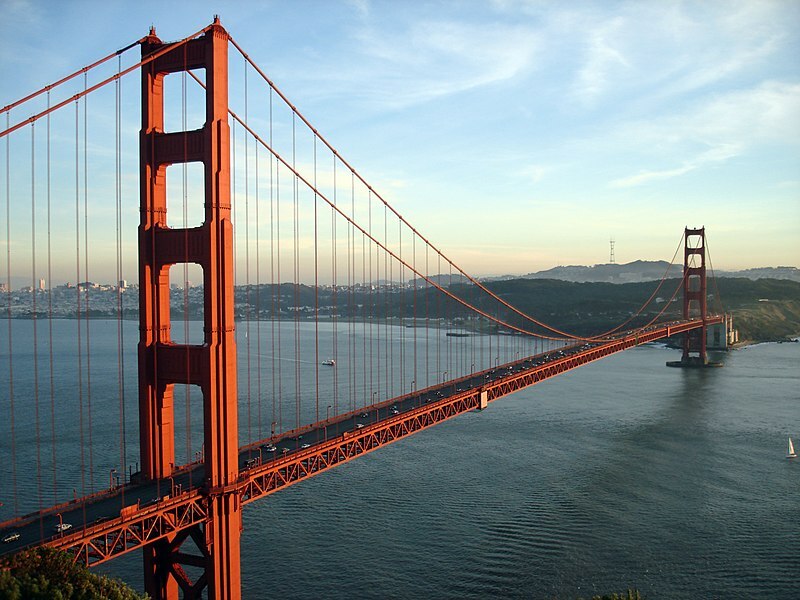 This follows efforts by San Francisco Mayor, Gavin Newsom, to curb emissions through an initiative proposed for the November ballot that would impose a fee on some businesses while lowering payroll taxes for those that reduce their emissions. Not surprisingly, many businesses have objected to the new rules, citing competition and, in some cases, saying the local efforts may interfere with the 2006 climate change initiative signed into law by by Governor Schwarzenegger. Climate change is "a big issue that needs a comprehensive statewide plan to address it," said Cathy Reheis-Boyd, chief operating officer for the Western States Petroleum Association. "We believe it's premature for local air districts to design local programs before we have a state program." The Bay Area District cites jurisdiction due to raised temperatures in the area which worsens local air quality. "We see a direct connection between the climate and air pollution," said Jack Broadbent, executive director of the district. The new rules are set to take effect on July 1st, 2008.